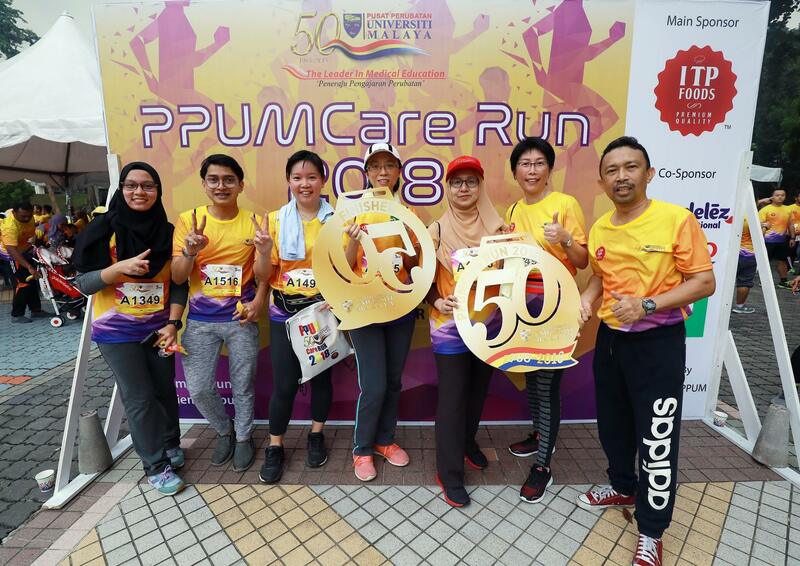 On July 22, 2018, PPUMCareRun 2018 3km and 5km was held at Dewan Tunku Chancellor University of Malaya. The event was officiated by YBhg. Datuk Ir. (Dr.) Abdul Rahim Hashim, Vice-Chancellor of University of Malaya. 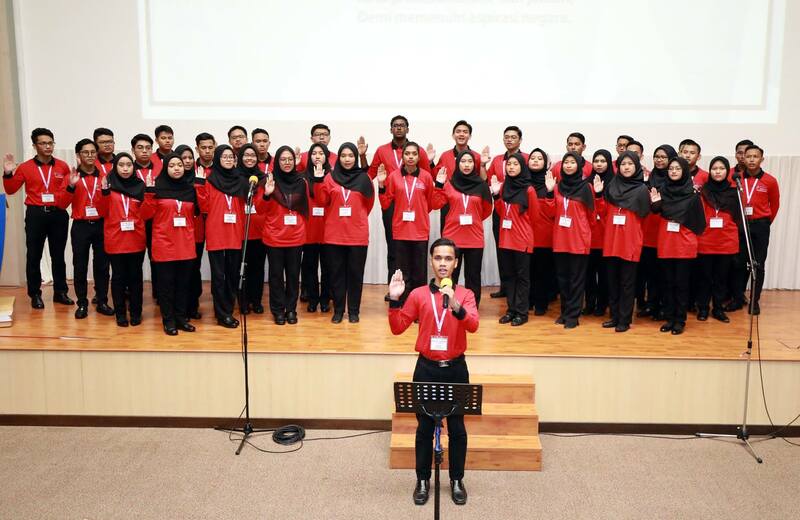 The proceeds will be channeled to the Patient Fund and managed to raise a total of RM40,000. 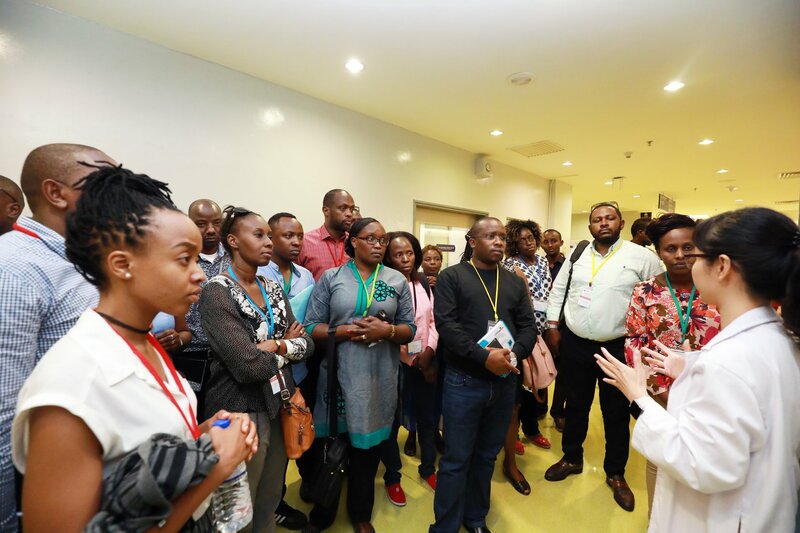 On July 17, 2018, the Chandaria School of Business of the United States International Univesity Africa program with the collaboration Universiti Teknologi Malaysia (UTM) went to rehabilitation department , Emergency Medical Department and Occupational Therapy Department. Pada 17 Julai 2018, majlis meraikan bakal Jemaah haji telah diadakan di Bilik Konferen 1, Tingkat 13 Menara Selatan PPUM. Majlis tersebut telah dirasmikan oleh Y.M Prof. Dr. Tunku Kamarul Zaman bin Tunku Zainol Abidin, Pengarah PPUM. Majlis turut menjemput Ustaz Mohd Hasnil Bin Abu Bakar sebagai penceramah pada hari tersebut bagi memberi pendedahan berkaitan perkara yang perlu di lakukan dan perkara yang dilarang semasa menunaikan haji. Kami warga PPUM berdoa dan berharap kepada Allah swt agar saudara saudari bakal jemaah haji akan selamat pergi dan selamat kembali ke tanah air dengan mendapat haji yang diredhai kembali ke tanah air membawa bersama peribadi mulia dan akhlak yang luhur. On July 16, 2018, public talk, “Lets Talk, it makes a difference” in the health and well-being of women. The purpose of this speech is to give exposure to women to take care of their children and family members.Hopefully this public talk will enhance the knowledge of women especially for future use. The ceremony was officiated by Prof. Dr. Tunku Kamarul bin Tunku Zainol Abidin, Director of UMMC. 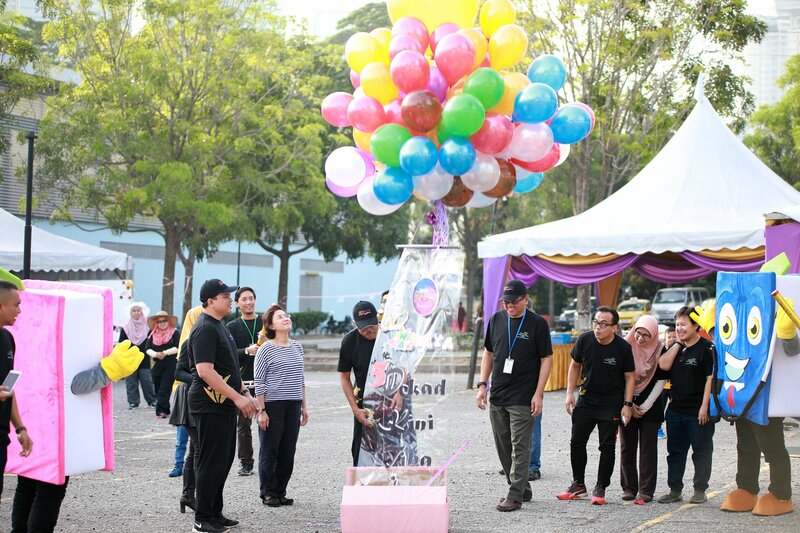 The celebration was also attended by guest of honor, Datuk Seri Ir. 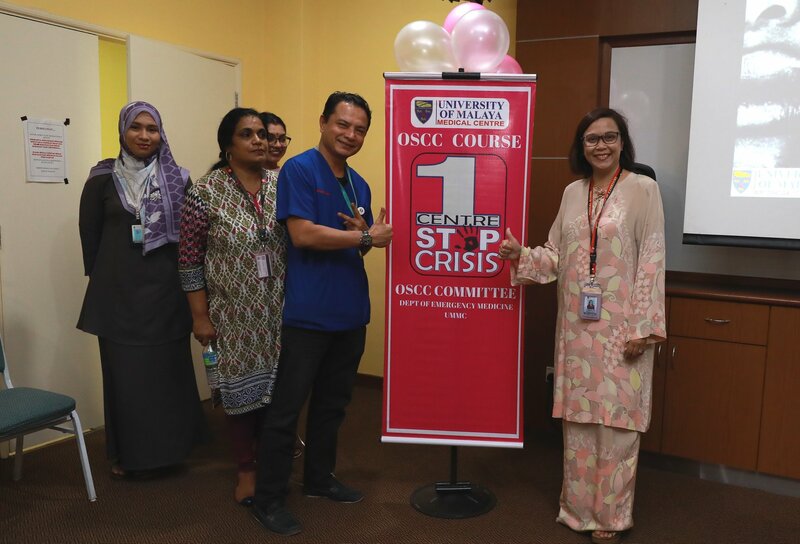 Mohamad Othman Zainal Azim, Chairman UMMC Board Managment, Prof Dato ''Adeeba Kamarulzaman and Dean of the University of Malaya Medical Faculty. Various events and exciting activities are held such as lucky draws, telematches and many more. The event is gaining momentum as many staff are present with family members as well as participating in events and activities. Hopefully with this event, it will be able to strengthen the relationship of friendship among the family and staff of the UMMC. 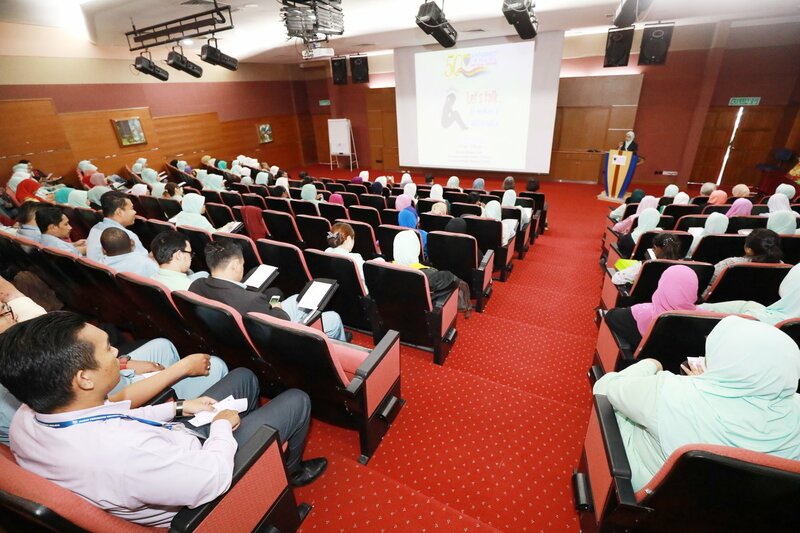 On July 12, 2018, Orientation Closing Ceremony 2018 and Student Pledge Diploma Program 2018/2019 were held at Auditorium, 13th Floor, Menara Selatan. It is estimated 214 students have enrolled in the Nursing Diploma Program, Radiography Diploma and Medical Laboratory Technology Diploma. 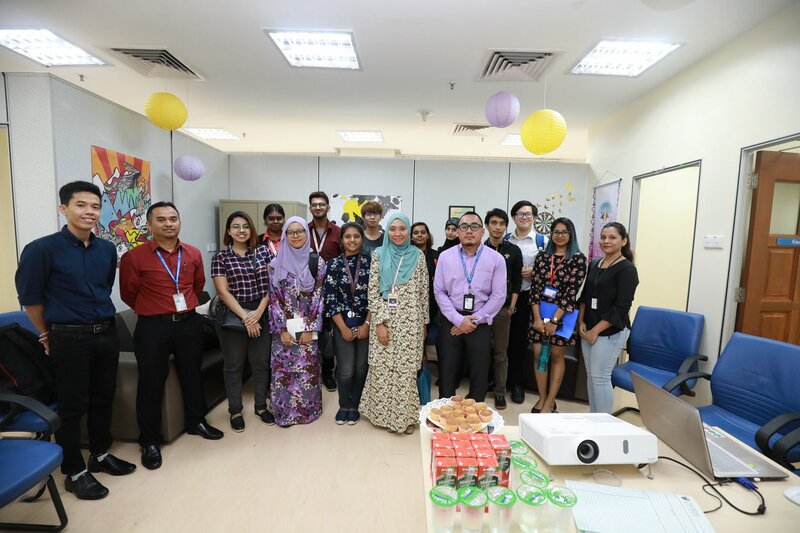 The ceremony was officiated by the Director of the University Malaya Medical Center, YM Professor Dr. Tunku Kamarul Zaman Bin Tunku Zainol Abidin. 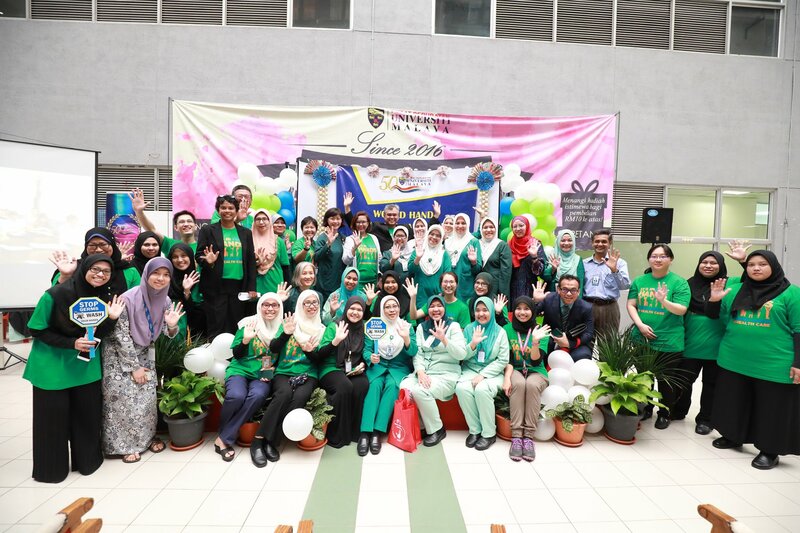 They have been attending 5-days course, a lot of information have been shared for their use during 3 years of study at the University Malaya Medical Center. Congratulations and welcome to all Diploma Program Students 2018/2019. 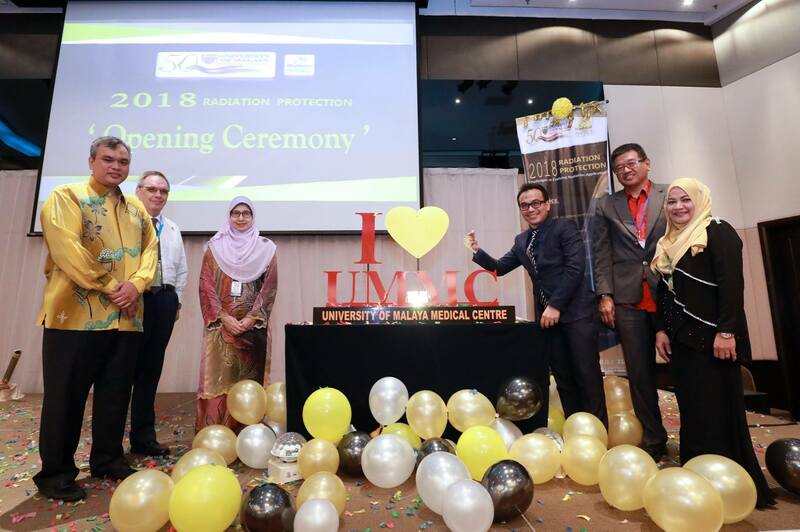 The ceremony was officiated by the Director of the University Malaya Medical Center, YM Professor Dr. Tunku Kamarul Zaman Bin Tunku Zainol Abidin. This seminar provides exposure as well as information on the use of technology that uses the source of radiation as the main element in patient care that has been modified and reducing exposure to patients and staff. Congratulations to the Medical Physics Unit and hopefully such seminars can be continued in the future. 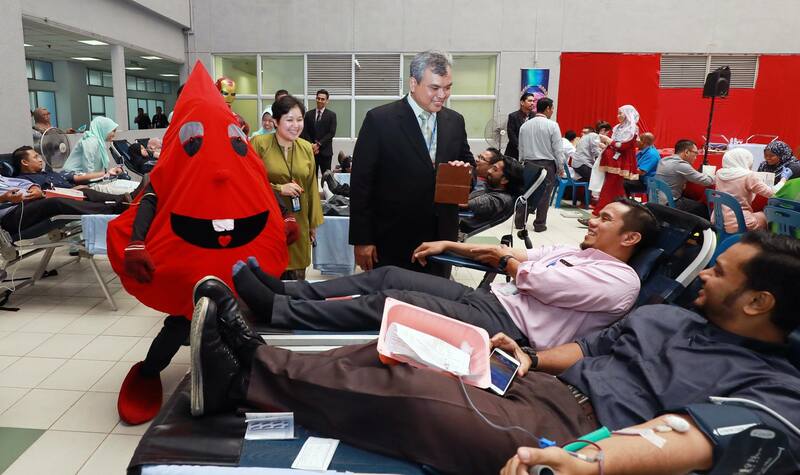 On 11 July 2018, Blood Donation Day was held in conjunction with the PPUM which was officiated by the Director of the University Malaya Medical Center, YM Professor Dr. Tunku Kamarul Zaman Bin Tunku Zainol Abidin. Based on the statistics of the Transfusion Medicine Department, the number of blood donors has increased by 4% in 2017 compared to 2016. Blood donation, voluntary donation and continuity is also highly appreciated and it is very valuable for saving the lives of many patients. 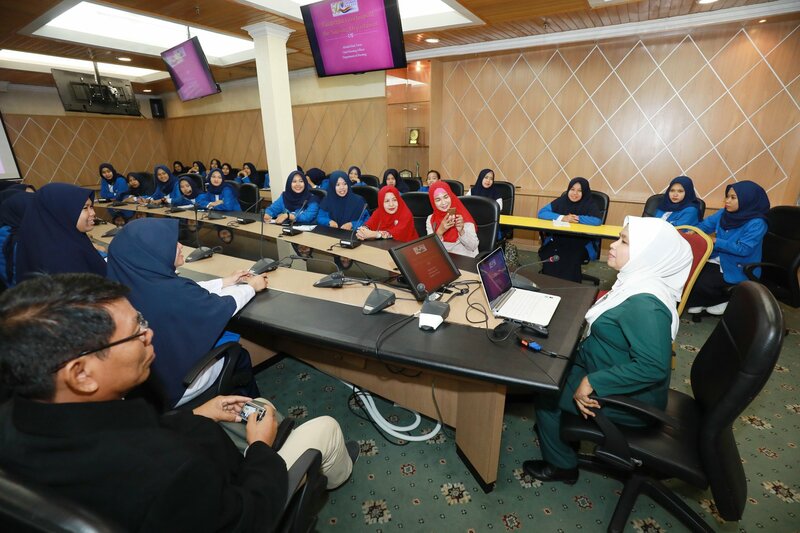 On July 9, 2018, students from the Polytechnic of Makassar Midwifery Diploma Program visited PPUM. The purpose of this visit was to learn and share knowledge in terms of medical services in ward. 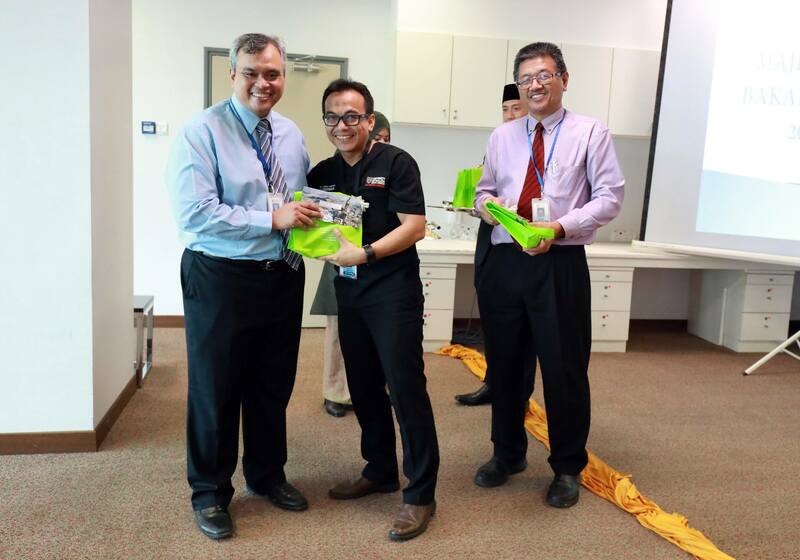 Hopefully, this partnership will enhance students'' knowledge especially in Obstetrics and Gynecology for future use. 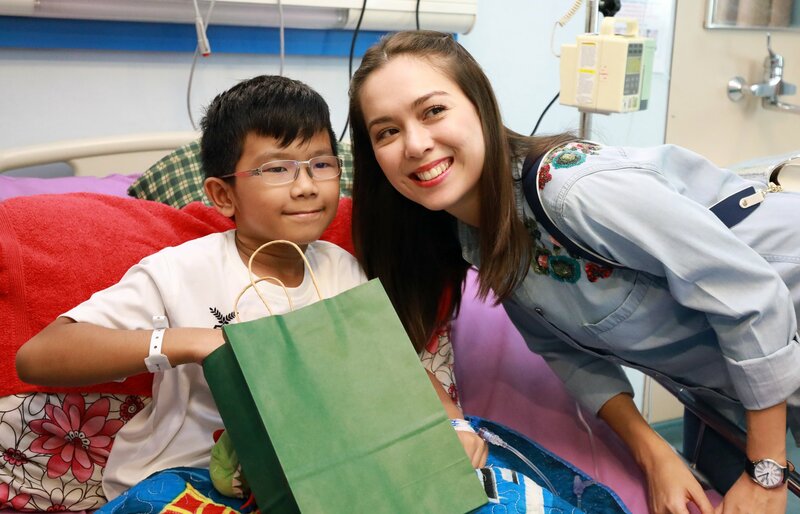 On July 9, 2018, Siti Saleha Club held a charity project at the Pediatric Ward. The event was also attended by the famous actress, Siti Saleha, to enliven the atmosphere of the ceremony. The purpose of this visit is to give souvenirs to patients in the Pediatric Ward which help to entertain and cheer the patients. Hopefully this presence and efforts will continue in the future. Pada 6 Julai 2018, Telah berlangsungnya Perasmian Kempen World Hand Hygiene Day peringkat PPUM 2018 bertemakan “It’s In Your Hands- Prevent Sepsis In Healthcare” yang dirasmikan oleh Pengarah Pusat Perubatan Universiti Malaya, YM Professor Dr. Tunku Kamarul Zaman Bin Tunku Zainol Abidin. Promosi kempen ini diadakan secara meluas bertujuan meningkatkan kesedaran masyarakat betapa pentingnya pencucian tangan untuk memastikan kadar jangkitan kuman berkurang. 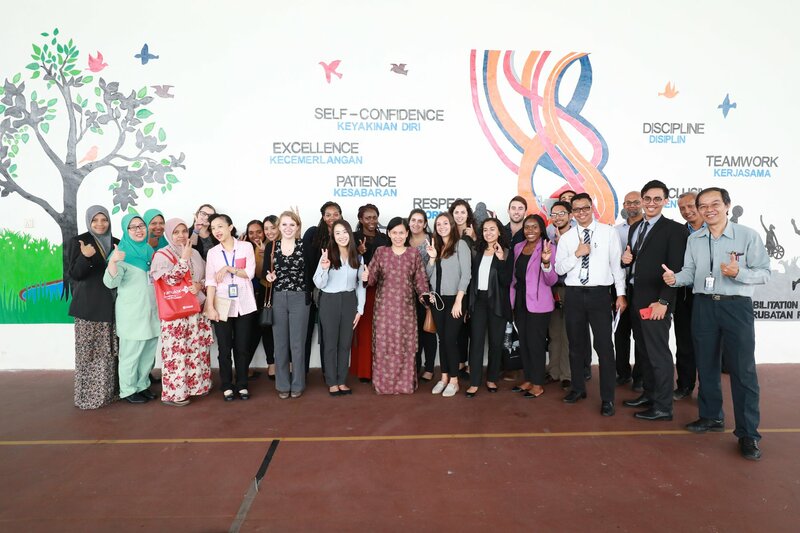 a) Pertandingan video dan kebersihan adalah: Dr Lai Wick Champ, Dr Wang Chen Kang, Dr Siti Nabilah Bt Yusof, Dr Issha Nadziha Bt Ismail, Dr Viswan a/l Amarasan, Dr Avisha Cecilia Richards. b) Wad-wad terbaik dalam pematuhan kepada aspek Hand Hygiene adalah: Wad ICU, Wad NICU, Wad 12U dan Wad 5UB. c) Pekerja kontraktor pembersihan di wad yang berjaya mematuhi prosedur kebersihan yang ditetapkan adalah: Wad 6TD, Wad UA, Wad ICU, Wad Antenatal dan Wad PSY. Tahniah diucapkan kepada semua pemenang. Pengabaian dan penderaan warga emas adalah masalah sosial yang kian serius di Malaysia. Bagi meningkat kesedaran megenai pentingnya perhatian dan penjagaan secara berterusan agar warga emas tidak terabai dan terus menjadi bebanan kepada penjaga, PPUM telah mengadakan Kempen dan Sambutan Minggu Kesedaran Mengenai Pengabaian Warga Emas Peringkat PPUM dari 25 sehingga 29 Jun 2018. Majlis telah dirasmikan oleh YM Prof. Dr. Tunku Kamarul Zaman bin Tunku Zainol Abidin, Pengarah Pusat Perubatan Universiti Malaya. Majlis turut dihadiri oleh Ybhg. 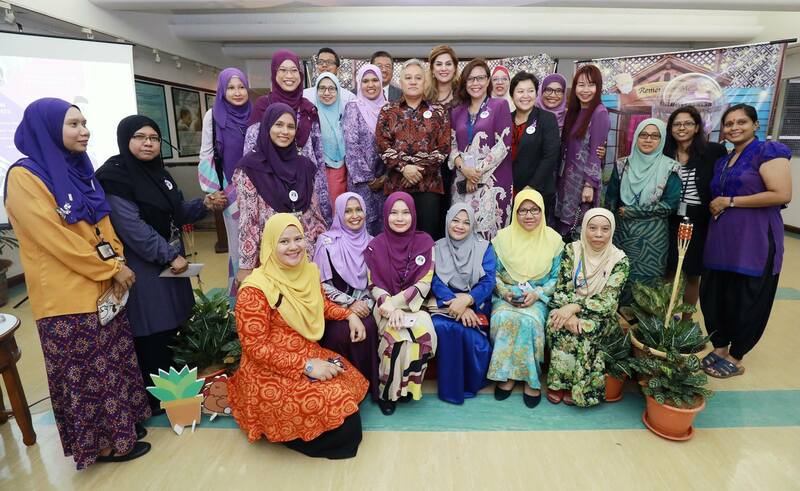 Datuk Redzuawan bin Ismail yang lebih dikenali dengan nama Chef Wan iaitu Duta Prevent Elder Abuse and Neglect Initiative (PEACE). Chef Wan juga telah berkongsi pengalaman di dalam menjaga warga emas yang boleh dijadikan iktibar dan pengajaran. Jalinan hubungan yang baik di antara golongan muda dan warga emas mampu memupuk dan melahirkan generasi yang lebih prihatin. Sesungguhnya penghujung riwayat warga emas tidak harus berakhir di pusat-pusat jagaan orang-orang tua sebaliknya perlu berada sejahtera di samping ahli keluarga, komuniti atau masyarakat.